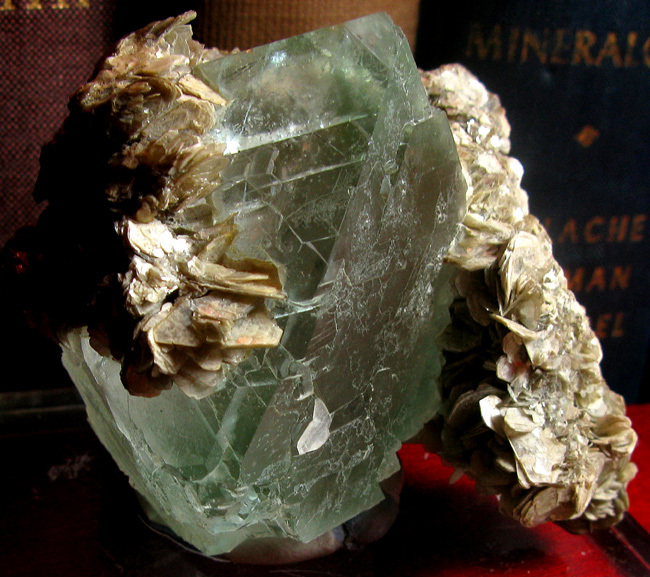 Calling all Boston area Rock and Mineral geeks! 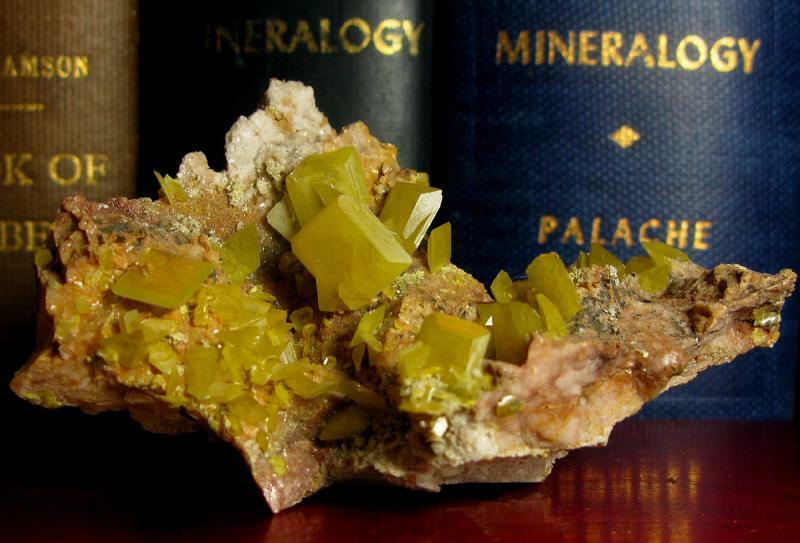 The Boston Mineral Club is having our annual Auction on January 10th. (That’s this Saturday for those of you following along at home.) Geoff and I are rock nerds. I’ve been a huge rock nerd since I was a kid and I’m THRILLED that I’m finally going to have a chance to go to a live gem and mineral auction in person. You can find out everything you need to know at this link. These are some pretties that went up on the block in past years. Word is that there is a TON of great stuff this year both for the silent auction and for the live auction. Questions? Leave them in the comments!